I was asked by bike retailer Tredz to review some sports nutrition products and give my honest opinion of them. I've been using these products for the last week on my commute as well as on a couple of longer rides and when running. 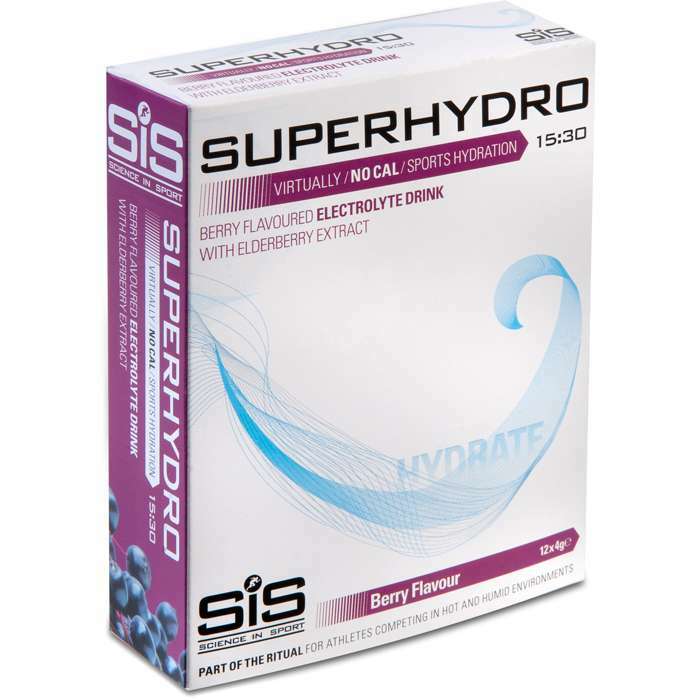 This electrolyte drink from Science in Sport is a compact sachet based powder. The sachets look like the type that'll be awkward to open. Like they'll spray the contents all over the floor when you rip it open. But they don't. After the first sachet you'll have confidence that all the rest will open OK. You then empty the contents into 500ml of water. The sachets are small enough so that you can get the whole contents in the bottle. Just shake the bottle and you're ready to go. I had the berry flavour powders. The taste is quite delicate. You almost feel like you've put too much water in but I think it's just supposed to be a little weak on purpose. Unlike some other electrolyte drinks on the market, it's not noticeably salty. Quite pleasant. A little difficult to tell if this product gave me much benefit as the temperatures have been a little on the low side when testing. No adverse issues though and no muscle cramping during rides or after runs. This product does say it was developed for use in hot and humid conditions. A well designed product that is simply designed to replace electrolytes in a cycling convenient package. At £5.69 for 12 they are about the same price point of most of the market but these get my vote. 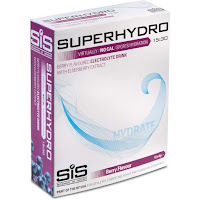 You can buy SIS products from most cycling retailers. Of course Tredz sell these Energy products too and offer free delivery on all orders. 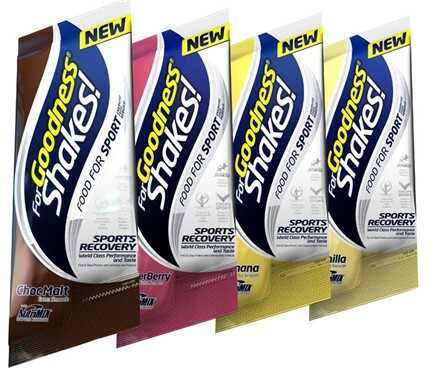 This recovery drink from For Goodness Shakes is a sachet based powder. The first sachet I opened didn't tear properly and snagged. I spilt a small amount and needed a pair of scissors to open it fully. I think this was a one off as I had no problem with the next one. You mix the powder with 450ml of water and add the two directly to your water bottle. Give it a good shake and drink. I had the banana and the superberry flavours. Both were very nice indeed. As promised on the packet, it mixed easily with no lumps and tasted great. No powdery drink, just a nice tasting milkshake. Quite surprising it wasn't watery. Used after a tough run and ride I think this really did work. No cramping later in the day and legs good to go the following day. 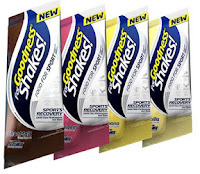 In an ideal world you'd take one of these after every workout but it would be far too expensive. However, at £1.79 each or 12 for the price of 10 they would be a good value after an event or a rather strenuous training ride. You can buy these from some cycling stores and many online retailers. Of course Tredz sell these Energy drinks too and offer free delivery on all orders. This energy bar from PowerBar contains a special mix of glucose and fructose for maximum energy delivery. Although the texture of these bars is quite sticky, I was surprised the wrapper didn't stick to the bar like others I've tried. The first one I tried, chocolate, was very difficult to bite and chew. A bit of a chore. The second, cookies and cream, was easier to bite chunks off it but still slow to chew. My jaw was getting a good workout with both. Both tasted nice but the cookies and cream was amazing. I used these on a long ride and they proved good enough to give me the energy I needed. At £1.26 these are well priced compared to other energy bars on the market. I loved the taste of the cookies and cream but I think that because the density of these bars made them hard to eat, I'd only give them a go on warm days to help them soften a bit. You can buy these in most cycling stores and some supermarkets. Of course Tredz sell PowerBar Energy Bars & Gels too and offer free delivery on all orders. On the electrolyte drink, what's the carbs per sachet? As a diabetic that's important to me. I'd think it's low gioven the cals, but thought I should check. This summer, it's either these things or Nuun on the shortlist I think. Carbs are 1.8g per sachet.